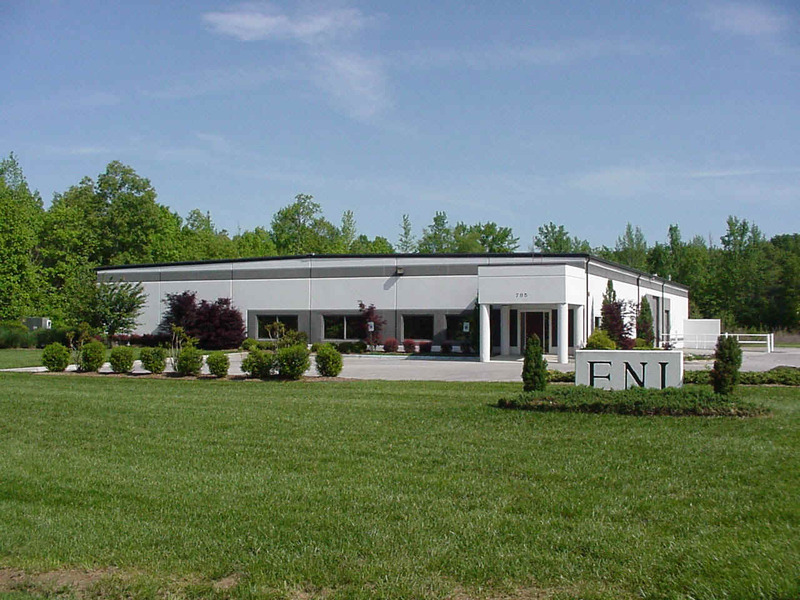 ELECTROFORMED NICKEL, INC. is a privately owned small business formed to satisfy the unique requirements of today's highly technical industries. Founded in 1981 and incorporated in 1985, ENI has gained international recognition as the premier company operating in the field of heavy electro-deposition of metals and alloys. The success that we have enjoyed is the result of a carefully nurtured exchange of ideas with our customers, enabling us to produce durable and attractive products of high quality and marketability. Our customer register ranges from small and medium sized companies to several of the world's largest corporations. A sampling of our commercial product line includes such items as: molds, stamping dies, holographic replications, and optical or Fresnel reproductions. Many of the electroforms fabricated at ENI are one-of-a-kind items that represent advanced concepts in this particular manufacturing discipline. We expanded our operations to include electrodeposited alloys for structural applications, electrodeposited OFHC copper for high thermal and electrical conductivity. Our processes have been developed by personnel with accumulative experience of more than one hundred years. Many processes used were developed through research on SBIR, or the unique requirements of high tech industry. Is your firm considering expansion to include electroforming operations? We offer consulting, facility installation and on-site training. Visit our Consulting page to learn more.